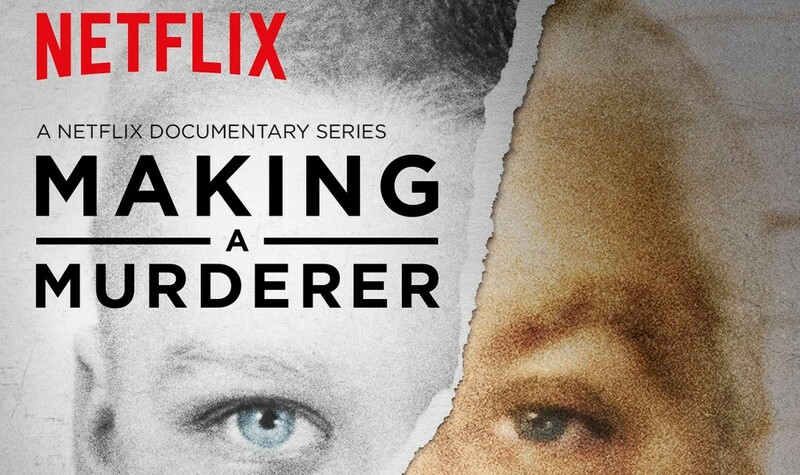 This past December, the ten part documentary Making a Murderer captured the attention of Netflix viewers across the country. The documentary follows Stephen Avery, a white, cis man, who is charged with the murder of Teresa Halbach. Filmmakers Moira Demos and Laura Ricciardi make the case that Avery may have been unjustly targeted and framed. Since the documentary’s release, several thousand people have already tried to petition the White House and the Governor of Illinois to pardon Steven Avery. Avery himself, amidst the media storm, appealed the Wisconsin court to have his 2005 conviction for the murder of Teresa Halbach thrown out. Making a Murderer is a compelling story, but the unjust reality of the legal system is nothing new to communities of color. For many white viewers, however, I imagine that it’s easy to be outraged that Steven Avery may have been a victim of police corruption. But for those of us familiar with the justice system’s treatment of Black people, Ricciardi and Demos’ documentary is frustrating and offensive, particularly when we consider how the media treats Black suspects of crime as already guilty before they even get to trial. One of the major problems with the documentary is that it appears to present the facts even though the filmmakers actually omitted court evidence that connects Avery to Halbach’s death. The documentary acknowledges Avery’s past run-ins with the law, but these incidents are explained away in the documentary as a combination of community-wide classism and Avery’s strange, but not criminal, disposition. When watching the documentary, it is easy to forget that Ricciardi and Demos participate in their own “making” of Steven Avery. By never appearing in the entire ten hours of the documentary, Demos and Ricciardi erase themselves as filmmakers, giving the impression that their own biases are also absent. 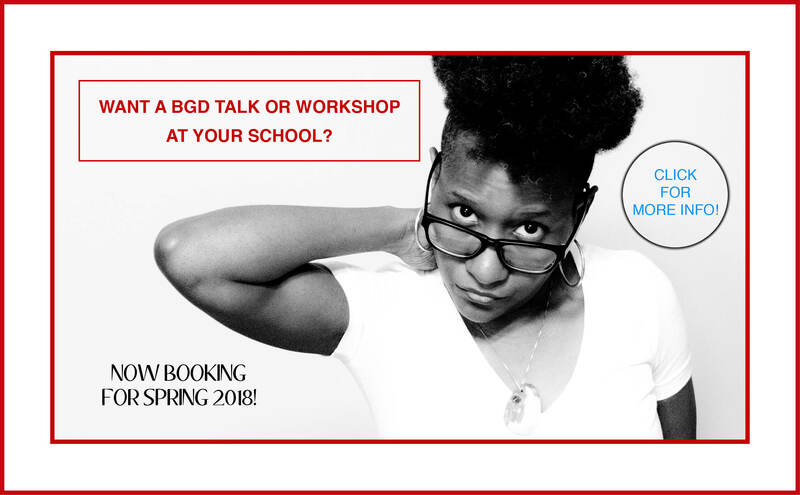 In reality, as white women who met at a graduate school in New York City, their scope is limited by their privilege (educated, white, cisgender). By failing to acknowledge race and gender, Making a Murderer contributes to the idea of law and order as a separate issue from race and gender even in the face of mounting evidence to the contrary. The white cisgender identities of both the filmmakers and subject erase the experiences of Black men and women who are targeted by law enforcement on shaky grounds and then slandered as “no angel[s]” in the media. They erase the stories of those trans women targeted for being trans, perceived as criminal on the basis of their very identity. Black men and non-white trans women have been, and continue to be, seen as threatening to white womanhood. These fears fuel heinous legislation for transphobic bathroom restrictions. For Demos and Ricciardi to make a documentary on police misconduct today, focus on a white man, and then fail to place their identities in the broader context of mass incarceration is to miss the issue entirely – or sidestep it deliberately. That’s not just poor ethics for documentary filmmaking, it’s how cis, white privilege continues to happen. The aura of objectivity the film so deliberately cultivates actually masks just how distant from the realities of police misconduct both Avery and these directors truly are. It invites white people watching Making A Murderer to imagine themselves as objective, ‘neutral’ jurors weighing accusations of police misconduct in a vacuum, separate from issues of race and gender. Similar to Orange is the New Black’s first season, Making a Murderer focuses on feeling empathy for white characters who don’t ‘belong’ in jail. Though the story eventually began to shift away from (white, cisgender, female) Piper, the absence of nonwhite and trans voices in both productions is conspicuous and dangerous. Just days after the release of Making a Murderer on Netflix, an Ohio grand jury ruled that the officers involved in the shooting of 12 year old Tamir Rice “reasonably” viewed him as a threat. Meanwhile, Steven Avery, a 53 year old white man with connections to at least four criminal incidents, two of them violent, has won public benefit of the doubt. And here we are in the first month of 2016, giving more attention and action to one white victim of the state than anyone else. Making a Murderer demonstrates the differences in the way the media and the public appraise the guilt or innocence of a grown white man as opposed to a Black child. As #BlackLivesMatter has drawn mainstream attention to racism, white vigilantism, and intersectional oppression, we began, as a nation, to discuss the systemic targeting of and excessive violence toward individuals of certain identities, especially the Black community. But Making a Murderer co-opts that momentum built on the backs of nonwhite and trans individuals. While folks have been debating Avery’s case, another mentally ill black boy has been shot by the police. In other words, as long as we are discussing Avery, we are not making necessary systemic connects to the violent policing of our communities. Making a Murderer is just another narrow image produced by white media. And frankly, I’d rather we zoom out and look at the bigger picture. We need to do it for Tamir Rice, Rekia Boyd, Nizah Morris and other folks who did not have a second chance at freedom and, unlike Avery, did not have the opportunity to have documentaries made about them while they were still alive. Chase Childress is an African American living in Baltimore, MD while pursuing post graduate education in East Asian Studies. Particularly interested in film and the image, Chase enjoys analyzing how these mediums affect public perception of events on the big screen, the small screen and the web.